Reading 375 is a non-profit, volunteer-driven organization whose goal is to bring our community together to celebrate Reading’s 375th anniversary in 2019. Events will occur over a two-week period, from May 31 – June 15, and will include local artists and musicians, architecture unique to Reading, and fun community gatherings. The Reading 375 Steering Committee hopes to create a town-wide celebration of Reading’s rich history and exciting future. To learn more please visit Reading375.com. Our next fundraising event is coming up fast. 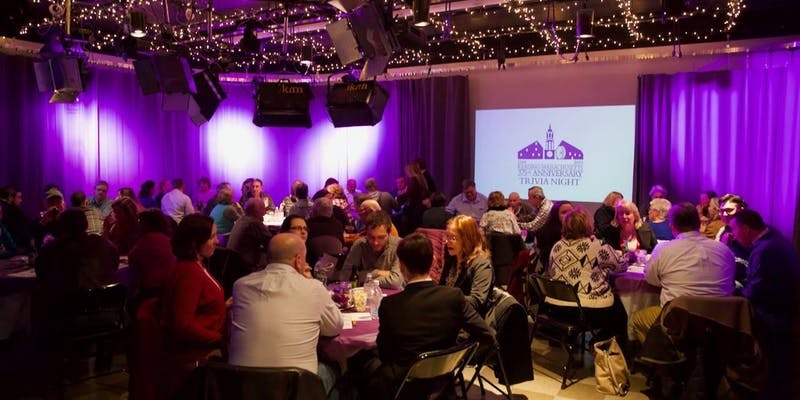 On Friday, November 9th you are invited to a trivia night at RCTV Studios (557 Main Street, Reading) at 7:00 pm. Tickets are $20 each or $120 for a table of six. If you’re not part of a team, we’ll assign you to a table.